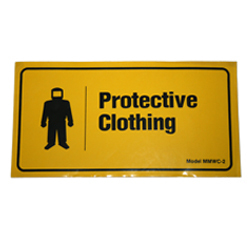 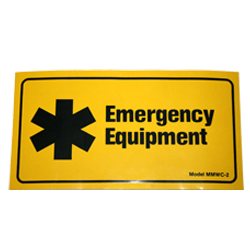 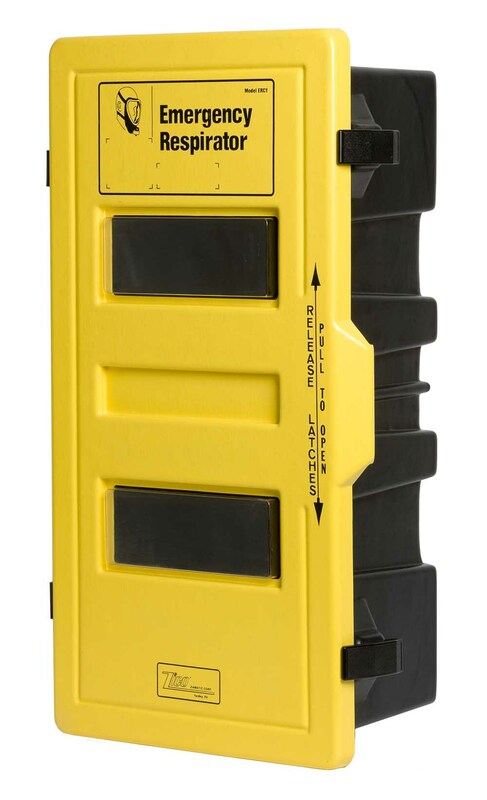 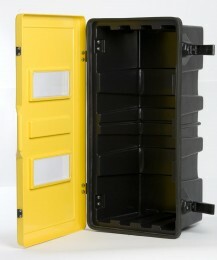 Constructed of UV-stabilized ABS plastic with highly visible “safety yellow” doors. 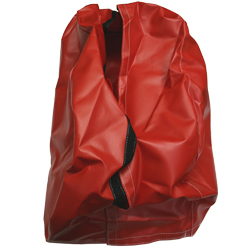 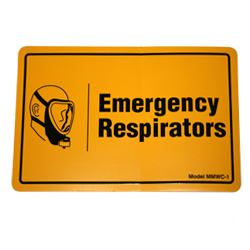 Holds one air cylinder or SCBA air pack. 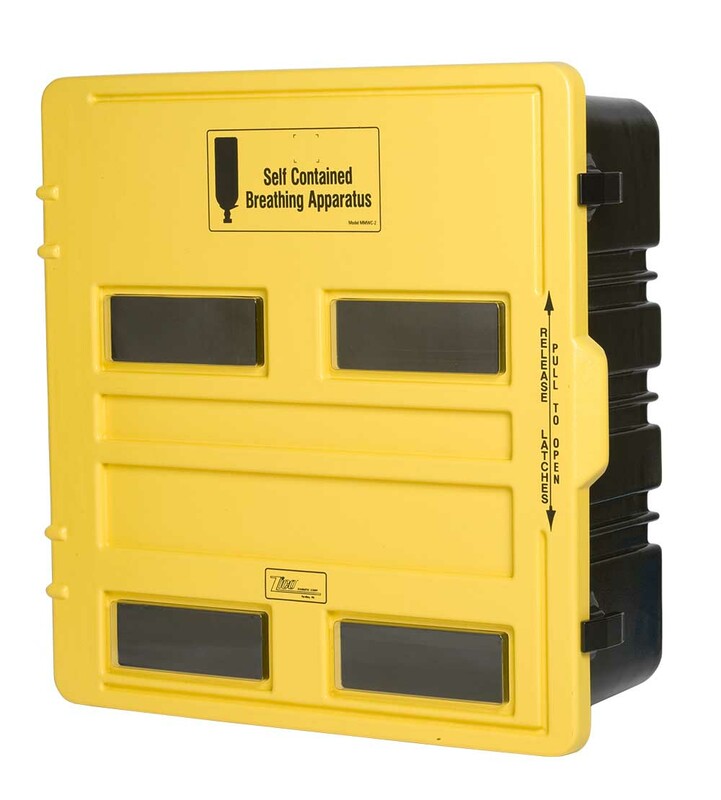 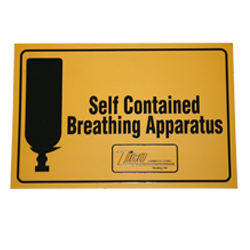 Stick-on labels are provided to indicate minutes duration of SCBA mounted inside. 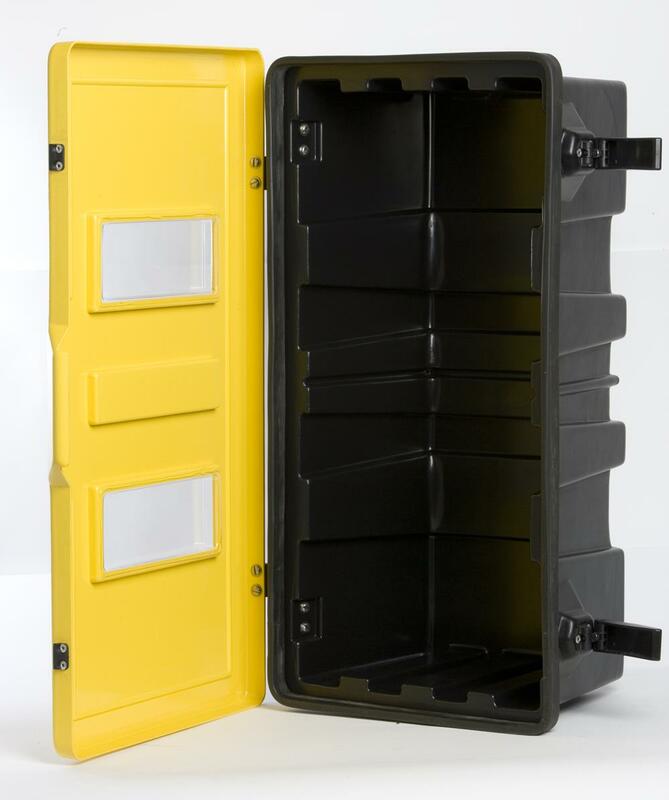 Bulb seal gasket locks out moisture and dirt, while thermoplastic hinges and latches are highly resistant to corrosive chemicals and ultraviolet exposure. 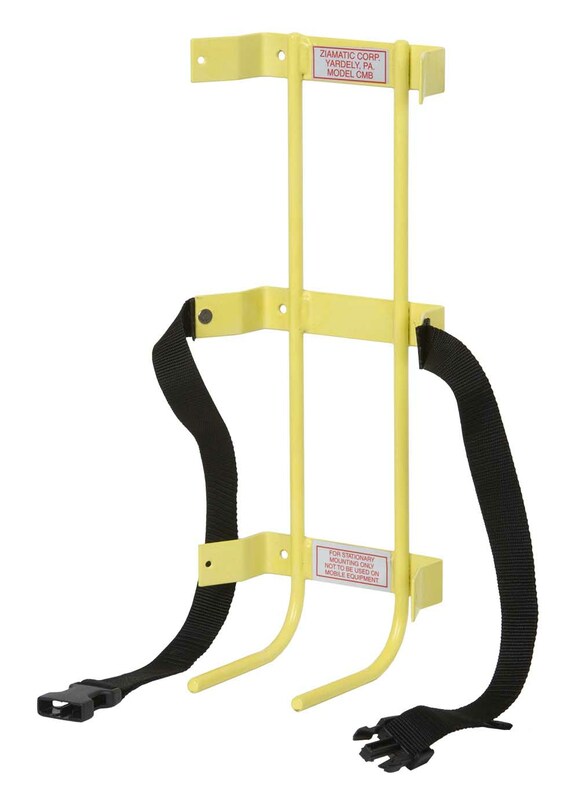 Handle is molded into the door. Windows allow for external visual inspection of contents and air cylinder pressure readings. 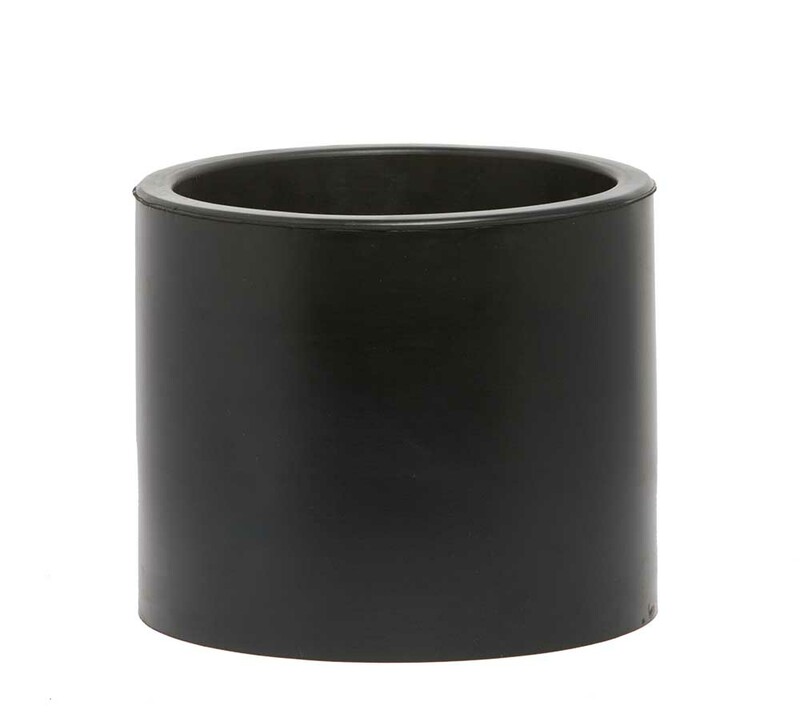 Note: Cabinet Mounting Bracket, which holds cylinder inside the cabinet, sold separately. See Model CMB.